Chun Kwang Young. 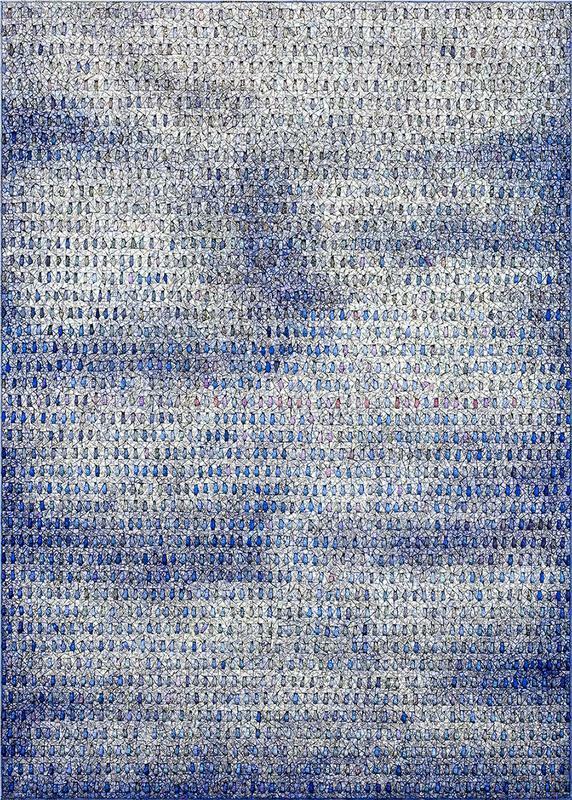 Aggregation16-SE073(Dream2), 2016. Mixed media with Korean mulberry paper, 229 x 164 cm. Courtesy of the artist and PKM Gallery. Chun Kwang Young. 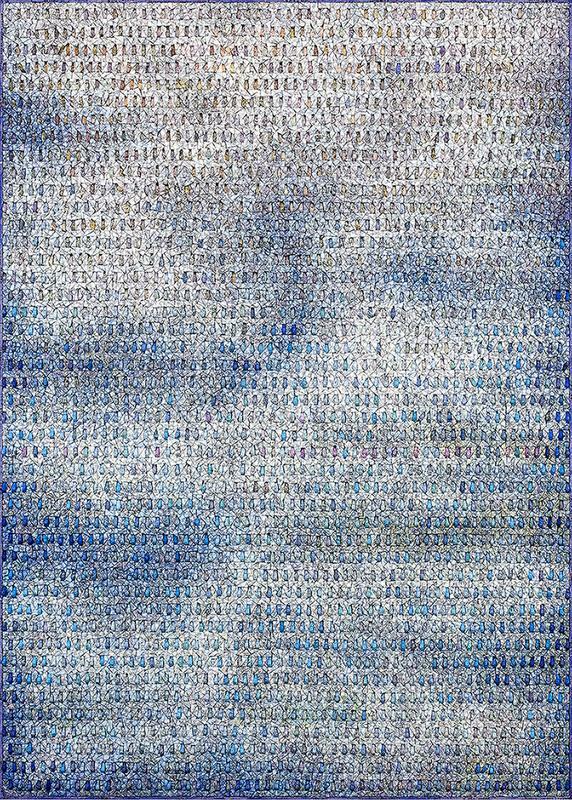 Aggregation16-SE074(Dream3), 2016. Mixed media with Korean mulberry paper, 229 x 164 cm. Courtesy of the artist and PKM Gallery.